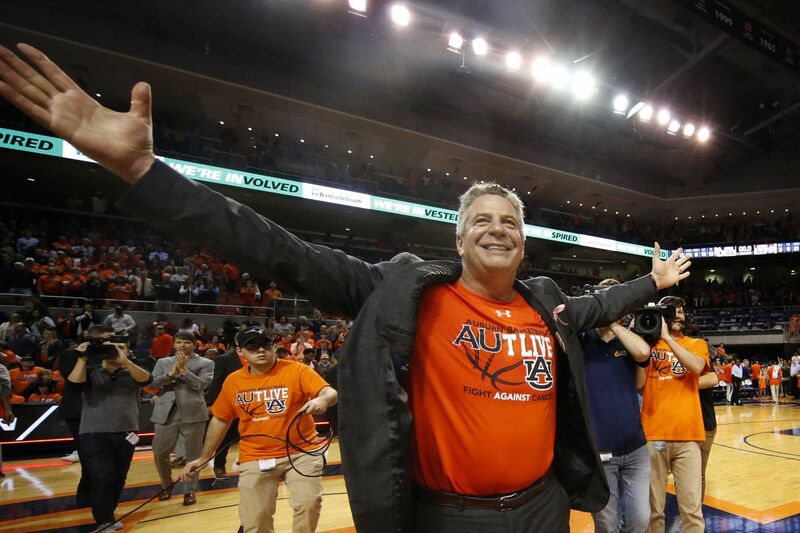 Auburn will head to the Big Apple next season! We’ve known for awhile that Auburn was going to play in the 2019 Legends Classic, but now we know who will join Auburn there. The Wisconsin Badgers were announced as the 4th team in the Legends Classic this morning to be played November 25th and 26th at the Barclays Center in Brooklyn, New York. They will be joined by the Richmond Spiders and the New Mexico Lobos. Auburn will play two games inside Auburn Arena, most likely prior to the two games in Brooklyn as part of the Legends Classic. Ideally, the tournament will pair Auburn with one of Richmond and New Mexico in the first game but matchups will be announced later on this summer. The hope here is that Auburn would meet up with Wisconsin at some point in this tournament as the Badgers are a consistent top-tier team in the Big 10 and they would add another quality opponent to next year’s schedule. The four games in the Legends Classic along with a home game against North Carolina State and road trips to South Alabama and Washington are what we know so far about Auburn’s schedule for next year and hopefully more will be announced in the not too distant future. War Eagle!